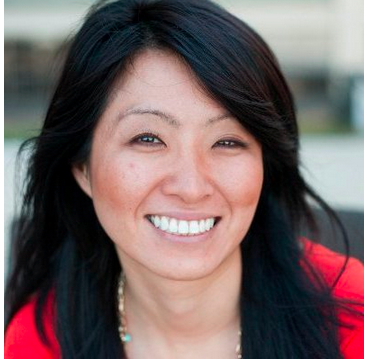 Which Type of LinkedIn Networker Are You? Discover the three LinkedIn networking philosophies, learn which one you currently follow, and find out which one is most effective for social selling. Whether or not you can describe it in words, you have a connection philosophy on LinkedIn. Everyone does. Since sales pros earn a living by connecting with people, it's important to adopt a connection philosophy that works for both you and your company. Doing so will allow you to find the right people and connect with confidence. The sales experts at Sandler Training break down LinkedIn connection philosophies into three basic categories: open networkers, closed networkers, and value networkers. But for professional salespeople, one of these connection philosophies is more effective than the others. 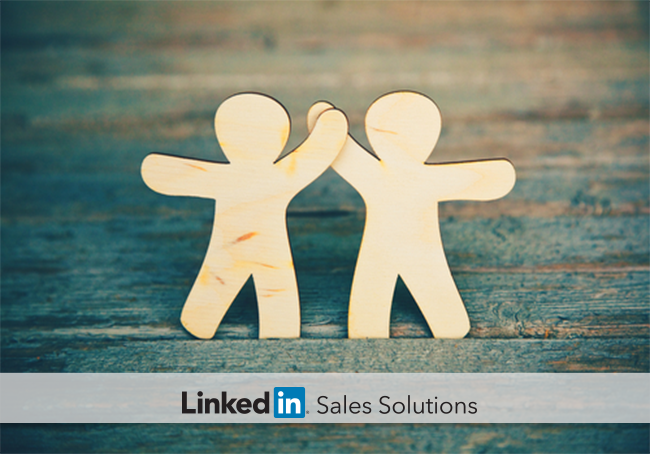 Keep reading to learn your current LinkedIn connection philosophy and discover a networking mindset that can take your social selling success to new heights. Open networkers are like connection collectors. They want as many as they can get their hands on – the more, the merrier – because you can’t have too many. These networkers gain a lot of new contacts, but usually do not take the time to interact with their network. For many open networkers, a specific number of connections is the goal. If you are an open networker, you might find yourself thinking, “I’m going to make 20 more LinkedIn connections today,” or “I want to have at least 10,000 connections altogether.” Total connections represent a status symbol to these folks, and they give more weight to quantity over quality. Closed networkers might think, “I’ve never even met this person – why would I let them be my contact?” or “I can’t connect with this person because I’m still not sure if I really like them.” Approving a connection request, for closed networkers, is almost always done with hesitation. Value networkers occupy the ground between the extremes of open and closed networkers. Instead of worrying about the number of connections they have, or what a potential connection has done to deserve a place in their network, they focus on the value that comes from connecting to each person. For salespeople, this is the best philosophy to follow. These networkers might ask themselves, “Can I, as a sale pro, offer value to this person?” or “Is there something this person can teach me that will, in turn, make me more valuable to existing or future connections?” Connecting with others who can clearly benefit from the value you offer sets the stage for a strong relationship. Think about which of these philosophies you are currently following; be honest with yourself. Do you think of connections as racking up points to increase your online status? Or, do you think connecting with you is a gift, only to be bestowed upon those you deem worthy? If either of the first two philosophies is driving the way you network on LinkedIn today, consider making a few changes. By focusing your efforts, instead, on connecting with the right people – the ones to whom you can offer genuine business value – you’ll be establishing win-win relationships that add value for parties and, ultimately, will bolster your bottom line. For more tips and wisdom to help you get the most from your social selling efforts on LinkedIn, download "LinkedIn the Sandler Way: 25 Secrets that Show Salespeople the World’s Largest Professional Network."